Now that we&apos;re all bored with wearing a different shade of polish on our fingernails from the one on our toes.... 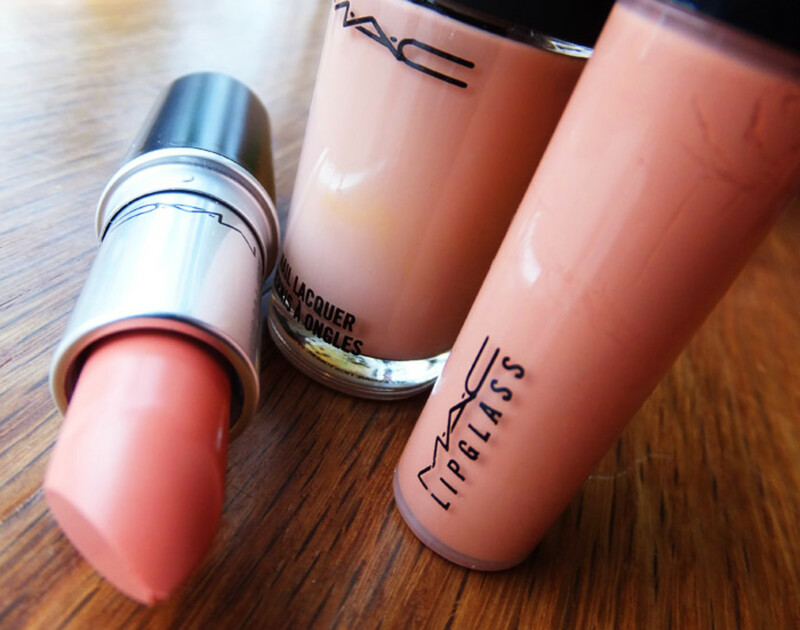 Okay, some of us wear more than one colour on our nails. Whatever. Bored or not, in trend world it&apos;s time for something old to become new again: matching. 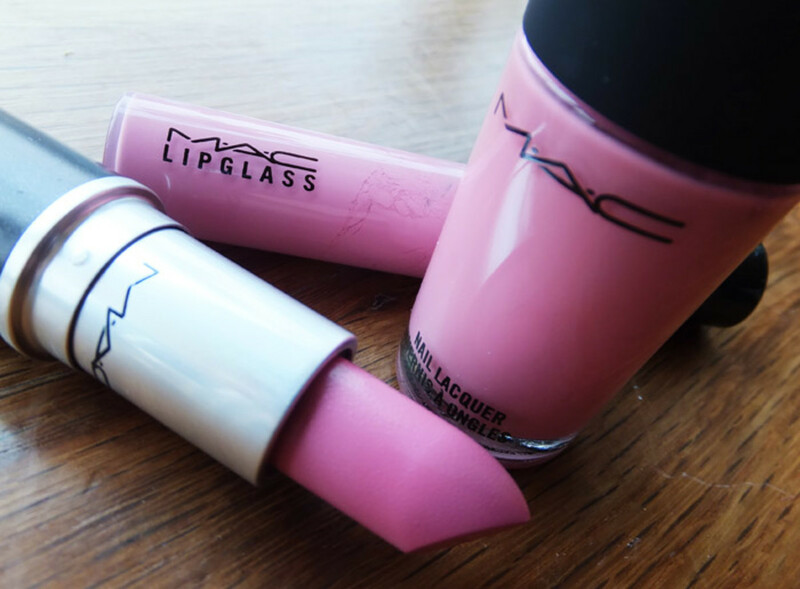 And M.A.C&apos;s taken the lead in encouraging the trend with Fashion Sets for lips and nails, available until June 28th. 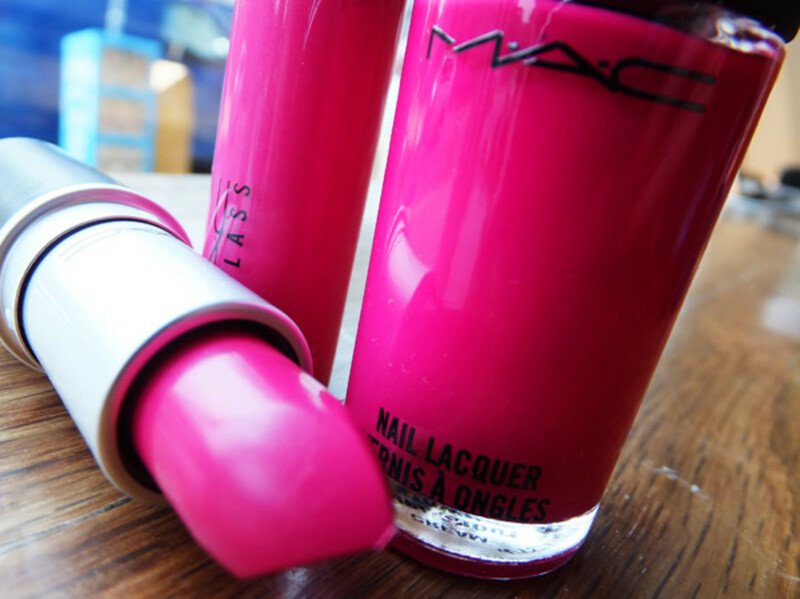 Girl About Town (above): a huge hit with we fuchsia fans (love the lipstick!). Now confess: how many Fashion Sets have you already picked up? 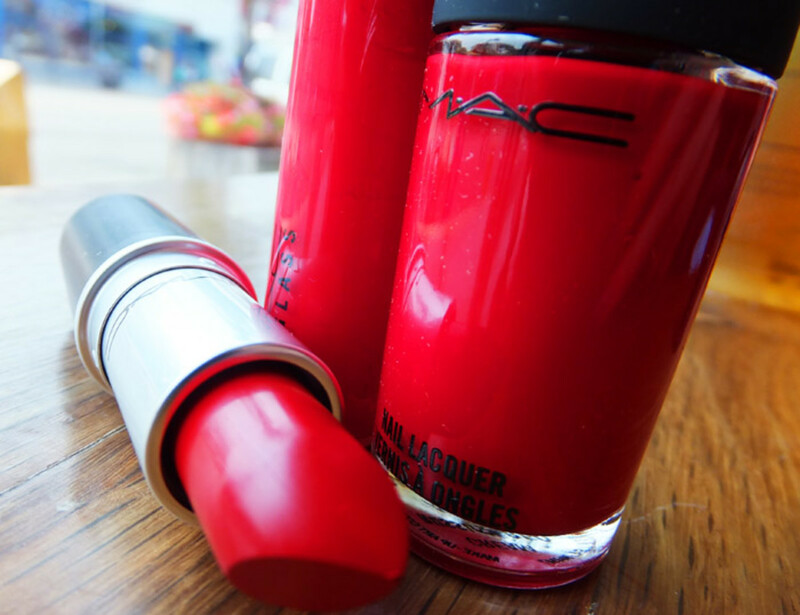 Available at M.A.C counters, boutiques and maccosmetics.com. 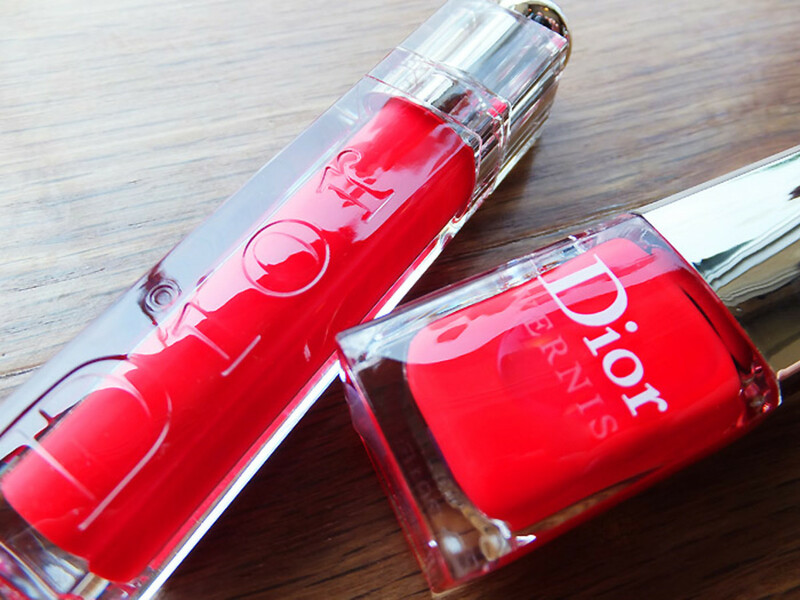 Dior is celebrating the 50th anniversary of its nail polish, which was launched in 1962 to match its lipsticks. 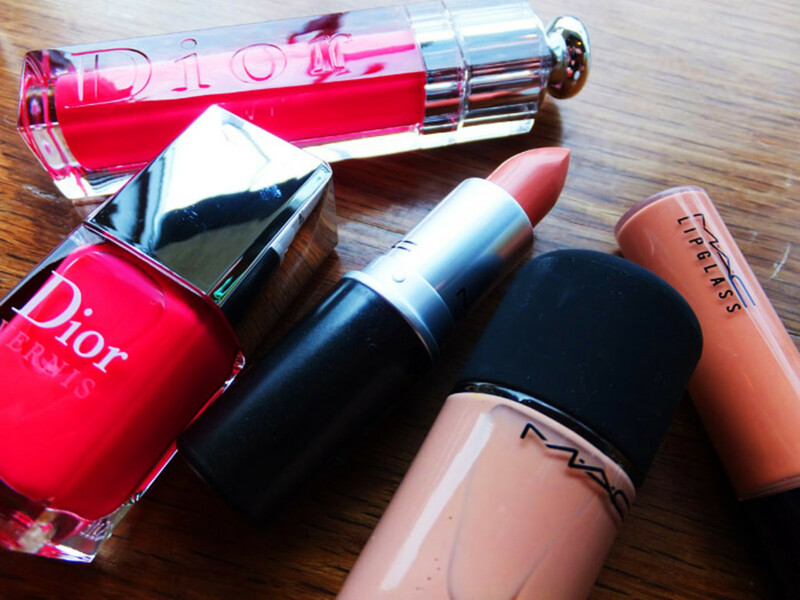 The Summer Mix Collection, available in June at The Bay, features four new Dior Vernis Nail Gloss shades ($24 each) and two shades of Dior Addict Ultra-Gloss ($31 each). 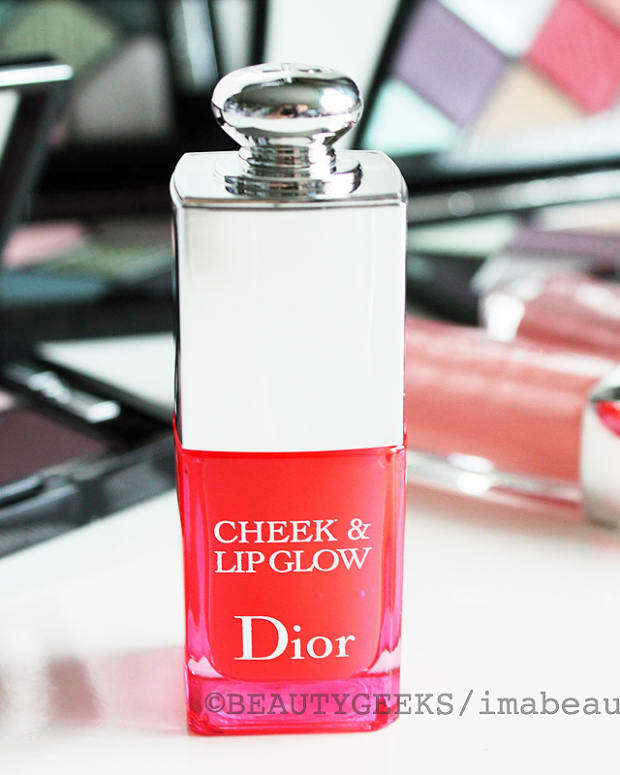 Dior Addict Ultra-Gloss in Rouge Croisiere 854 and Dior Vernis in Calypso 158. 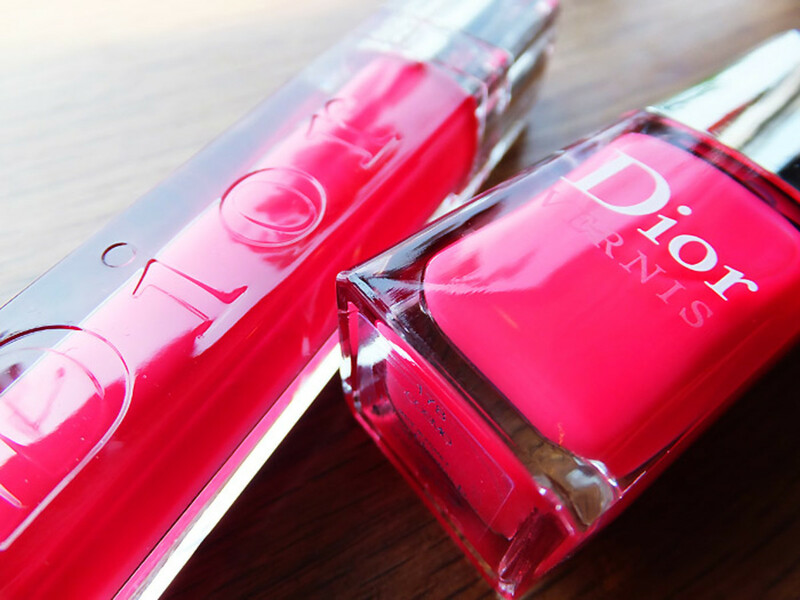 Dior Addict Ultra-Gloss in Rose Bikini 664 and Dior Vernis in Cosmo 178. 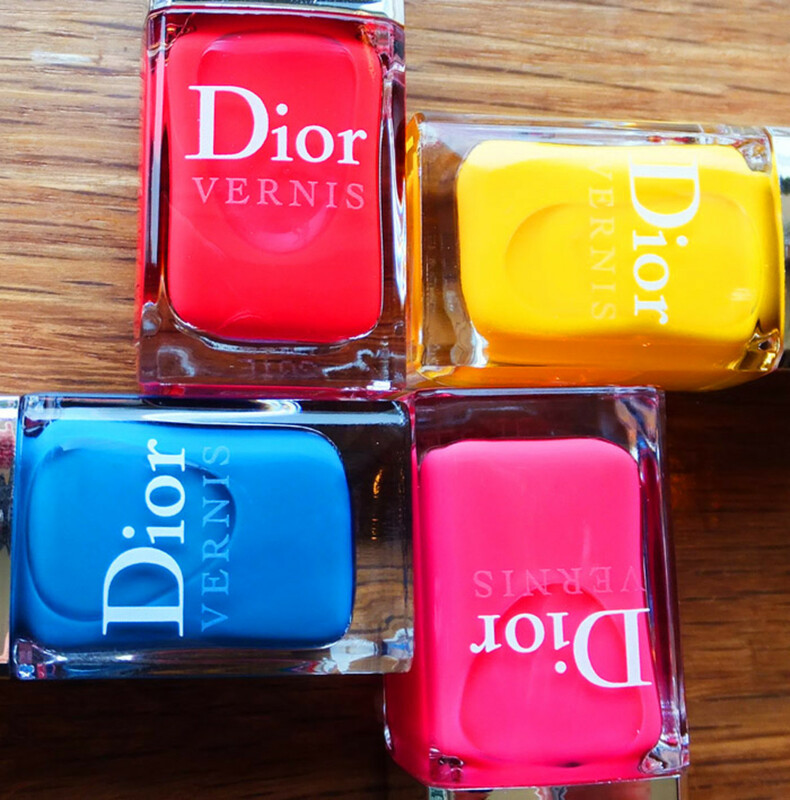 Clockwise from top left: Dior Summer Mix nail polish in Calypso 158, Acapulco 118 (adore that yellow! 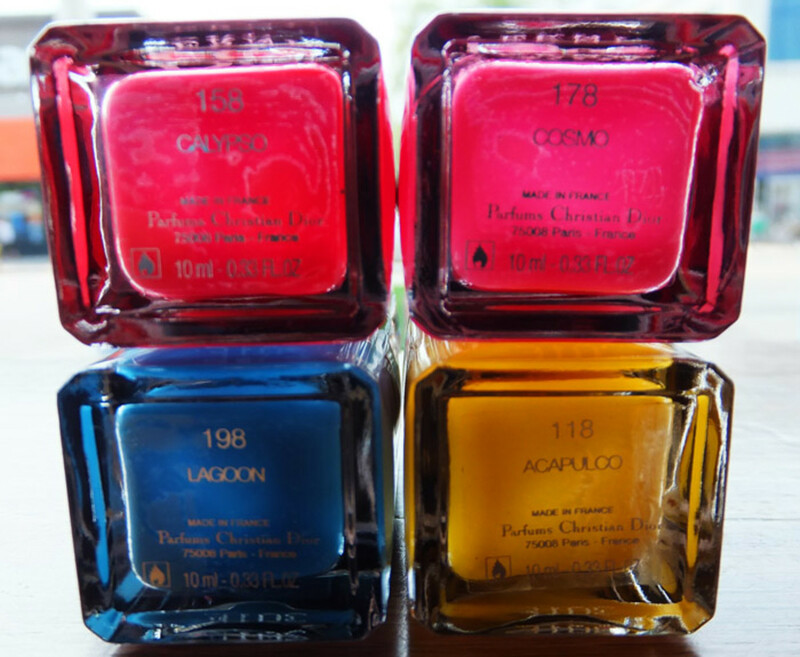 ), Rose Bikini 664, and Lagoon 198. 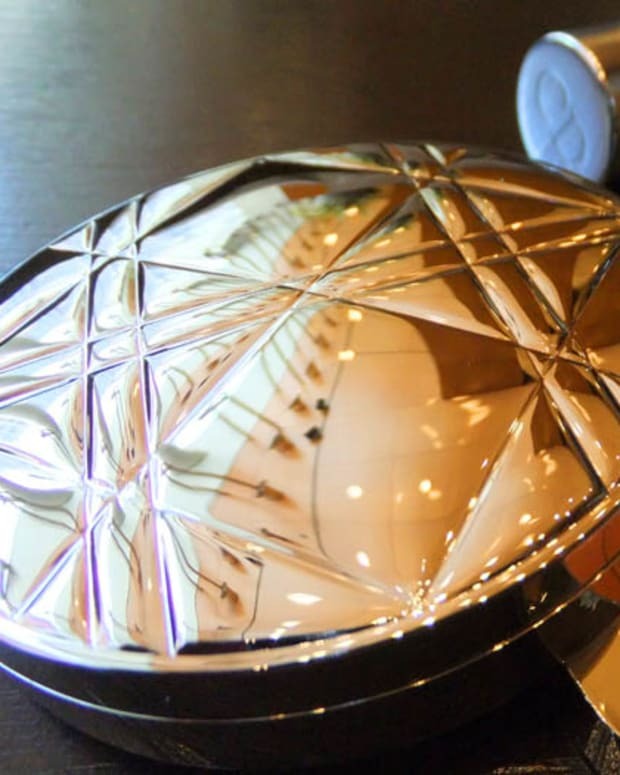 And in July, also at The Bay, Dior goes all dark and mysterious with Les Violets Hynotiques, a limited-edition collection that includes a Diorshow Extase Mascara in Plum 871 ($35), 3-Couleurs Smoky eyeshadow trio in Smoky Violet 961 ($49), and Dior Addict Ultra-Gloss in Draped Lilac 582 ($31). 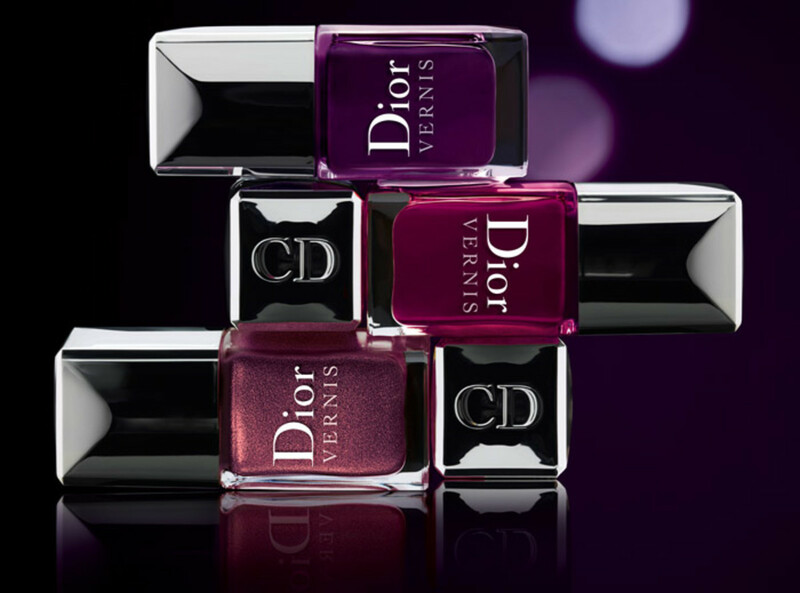 The three new Dior Vernis shades in the collection are Shadow 783, Orchid 981, and Poison 996. 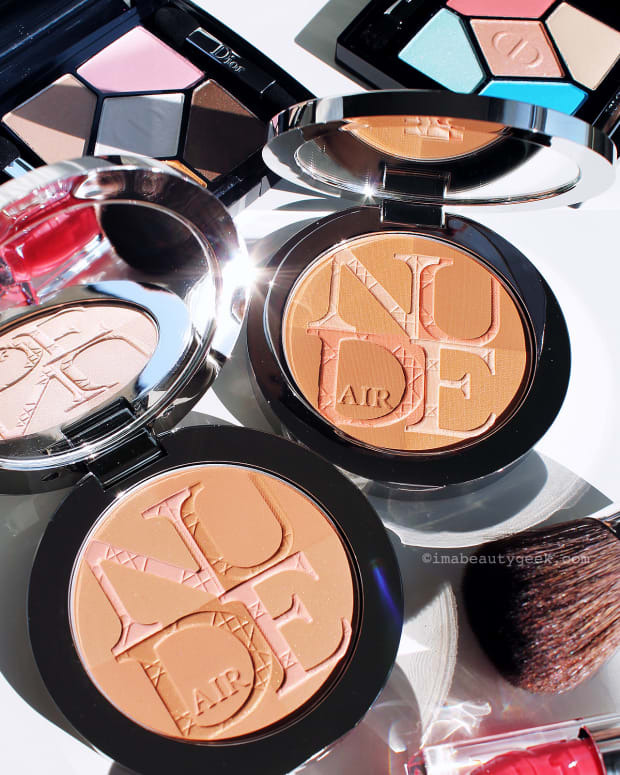 Anything on your covet list?